DETROIT (Oct. 16, 2017) – The National Hockey League, National Hockey League Players’ Association and Detroit Red Wings announced today that Oakland University will be the second U.S. collegiate institution to be evaluated for the possible addition of NCAA Division I men’s and women’s hockey programs. In June, the University of Illinois was the first of five schools announced to take part in the NCAA Feasibility Study. "Today's exciting announcement in Detroit is part of the effort to maximize the number of families who have access to the game of hockey,” said Pat LaFontaine, NHL Vice President of Hockey Development & Community Affairs. “The Declaration of Principles highlights the greater value of participating in sports and this initiative is a piece in the bigger puzzle of maximizing access to our sport. Whether it's at the men's and women's college level or the grass roots level, the sport of hockey offers values that last long after the game has ended." The NCAA Feasibility Study analyzes the many factors necessary for NCAA schools to start and maintain a hockey program, including, but not limited to, one-time and annual expenses, funding opportunities, facility needs, and Oakland student and community support. 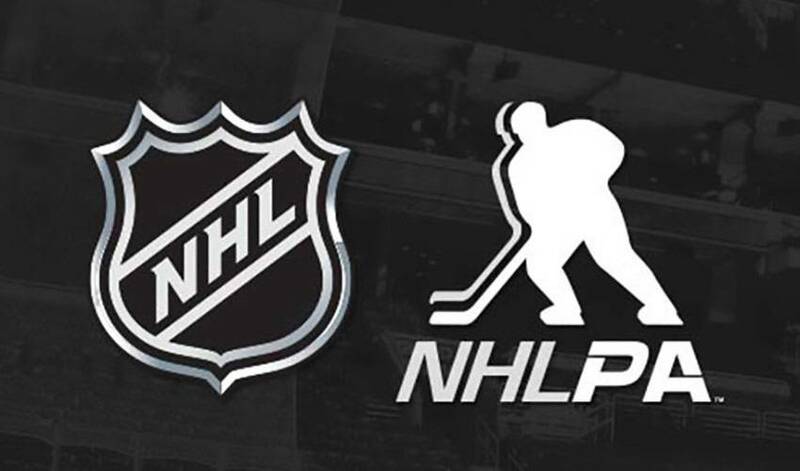 The study is funded by the Industry Growth Fund, which is a joint venture by the NHL and NHLPA created to help grow the game of hockey and enhance fan experience. All studies will be performed by Collegiate Consulting, Inc. Any decisions on the possible addition of a Division I ice hockey program will be made at the conclusion of the feasibility study. No deadline has been set for the completion of the study. In 1999, club hockey programs were implemented at Oakland, while the last addition of a varsity sport was men’s and women’s indoor track and field in the 2007-08 season. The state of Michigan does not currently have a university that sponsors NCAA Division I women’s hockey. There are seven schools state-wide providing men’s hockey at the Division I level. Currently, there are 35 institutions in the country that have a Division I women’s hockey program competing within four conferences and 60 institutions with a Division I men’s hockey program competing among six different conferences. Collegiate hockey has proven to be a direct pipeline to the NHL®, as every Michigan native on the Detroit Red Wings played college hockey, all in the state of Michigan including, Dylan Larkin and Luke Glendening (Michigan), Justin Abdelkader and David Booth (Michigan State), Luke Witkowski and Danny Dekeyser (Western Michigan) and Detroit Red Wings head coach Jeff Blashill (Ferris State). Of Michiganders in the NHL, 89 percent of them played NCAA hockey, while the 12 schools in Michigan and its border states have produced 10 percent of all NHL players. More information on the NCAA Feasibility Study will be released as it becomes available.